More speed, capacity, and endurance. Boot up almost instantly. Load programs in seconds. Accelerate demanding applications with ease. Transfer and save large files in a matter of seconds. Store up to 1TB of data and achieve a higher level of reliability than a hard drive or competing SSD. Run your system longer than ever before – using less power. 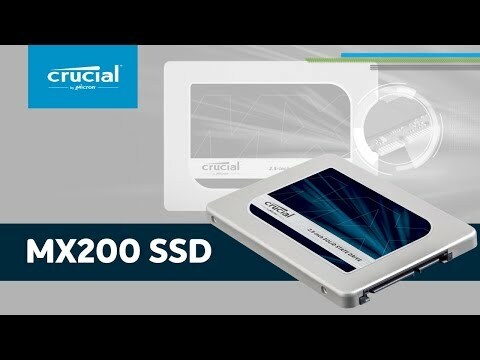 The SSD (Solid State Drive)is a storage medium that does not include moving parts. Due to the lack of moving parts, it is not as vulnerable as the traditional HDD, soundless and fast. It can be installed in a Notebook (depending on its thickness) as a PC.